Check out these opportunities to Get Your Kids Outside! 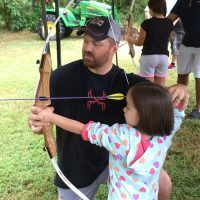 Want to know about upcoming opportunities to get your kids outside? Click the link below to join our email list.